The recently terminated 2018 Auto Expo was a comprehensive package of various new launchings, displaying of revised products and unveilings of rich concepts. While, the epic event had witnessed some pretty interesting stuff on the floor, it also led to the confirmation about the new launches later this year. From adventure Tourers to naked Street fighters, the event was having everything that all the Indian bike enthusiasts have been waiting for so long. Check out the list of the top most bikes that have been showcased at the 2018 Auto Expo and may be launched in India soon. 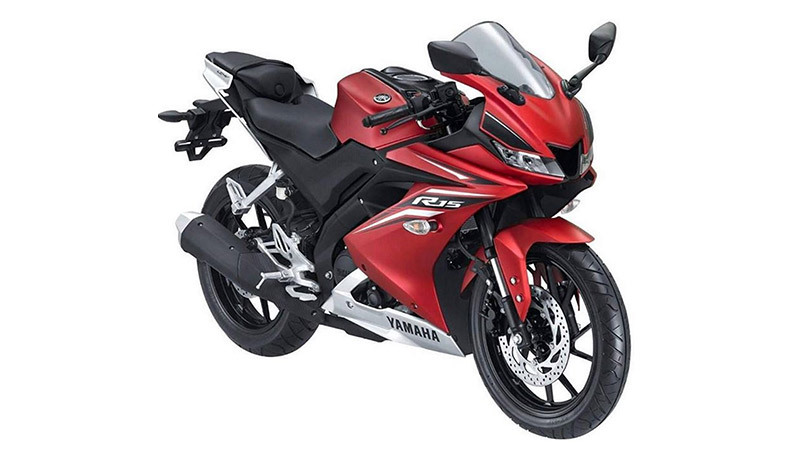 Yamaha R15 V3.0 is the most anticipated model of the moniker in the Indian market. The motorcycle has been launched in the market like Indonesia and Thailand. 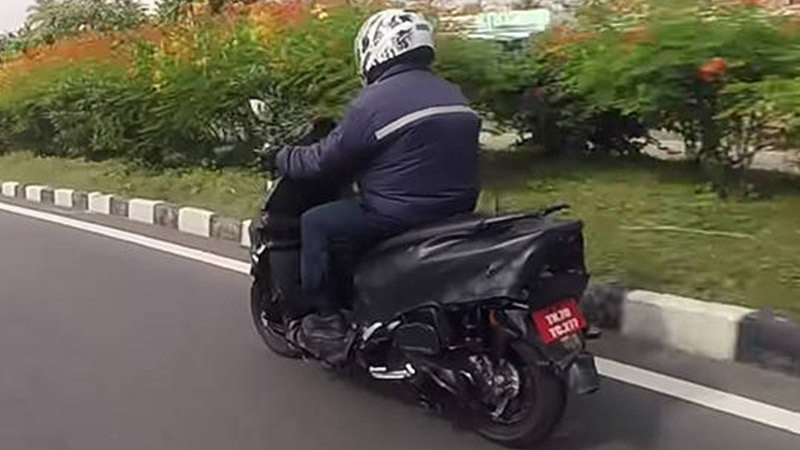 On the Indian roads, the motorcycle has been spied several times. The changes which are witnessed in the India-spec and international model were mostly on the hardware front as the India spec model was furnished with conventional telescopic suspension. In terms of styling, the YZF-R15 V3.0 follows the design language of Yamaha R1. While, the features that completes the motorcycle includes a ram air intake, an LED headlamp, a fully digital instrument cluster, and ABS. Based on Delta Box frame, the R15 V3.0 will get the propelling power from a 155cc single cylinder liquid cooled engine that uses a VVA technology. Mated to a six-speed gearbox, the engine is likely to generate 19.3 PS at 10,000 rpm and 14.7 Nm of peak torque at 8500 rpm. It is the upcoming scooter from the TVS scooter that is scheduled to unveil in India on February 5. At the 2016 Auto Expo, the scooter was showcased as the Graphite concept. The concept was featured with top end features such as the AMT gearbox with paddle shifter and dual-channel ABS, though the full-fledged model is expected to misses out on these attributes from traditional bits. In terms of features, we can witness LED DRLs,all-digital instrument console, engine kill switch, and 12-inch alloy wheels anchored with petal disc brake for the front wheel on this upcoming. For the powering, it is expected to be equipped with either 125cc or 150cc powertrain as the power specs are not revealed officially. Beneath the fuel tank, the current Apache RTR 160 is loaded with a 160cc air-cooled motor. The engine in integration with a five-speed gearbox churns out 15.4PS and 13.1Nm. 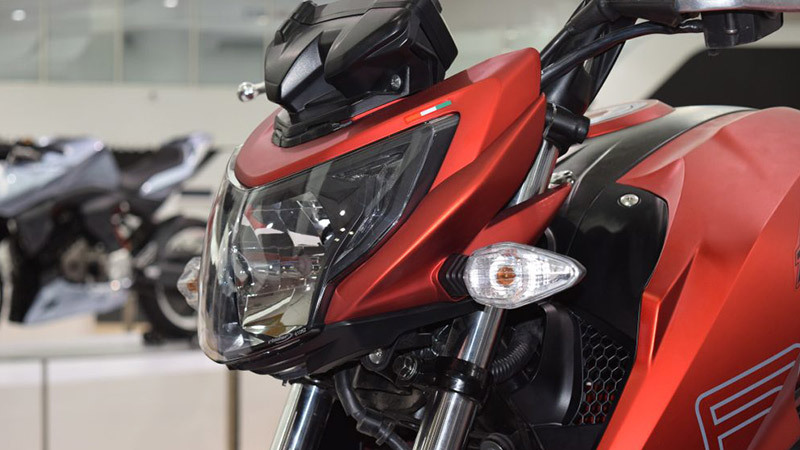 However, in the latest version, the equipped powertrain will be an enhanced unit or will be the bored down version of RTR 200. The suspension setup is likely to encompass 37mm telescopic front forks and a rear gas-charged monoshock. While, the braking will come from 270mm front and 240mm petal disc setup borrowed from the RTR 200. 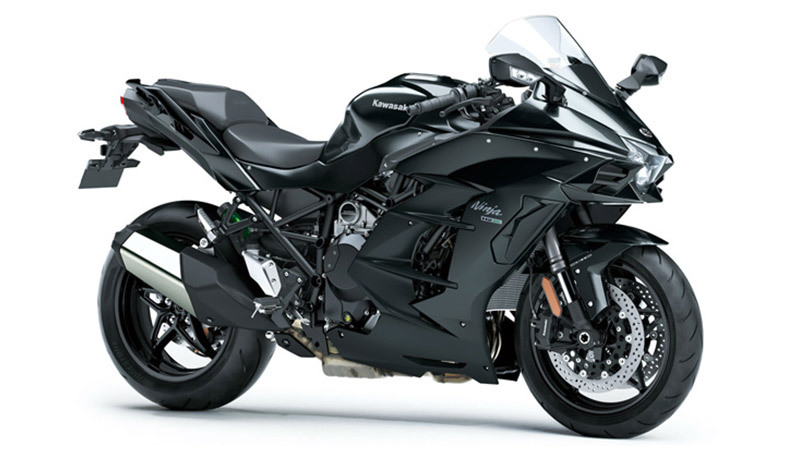 Kawasaki Ninja H2 SX is a sports tourer based on the Ninja H2 furnished with an array of updates. The major changes are made on its riding posture. In terms of styling, the bike is much more relaxed and meant for daily commuter. Beneath the fuel tank, the Ninja H2 SX is fitted with a 998cc, inline, 4-cylinder engine. Mated to a six speed transmission, the new bike is able to churn the maximum power of 198 BHP and maximum torque of 134 Nm. Also, it will get the supercharger to make more torque in the mid-range. The electronic package of the H2 SX includes traction control, quick shifter, steering damper, launch control system, Kawasaki engine braking control, and many others to control this beast. Braking is under twin 330 mm front disc brakes and single 250 mm disc brake with ABS aid. It is Kawasaki’s Ninja offering with powerful engine. 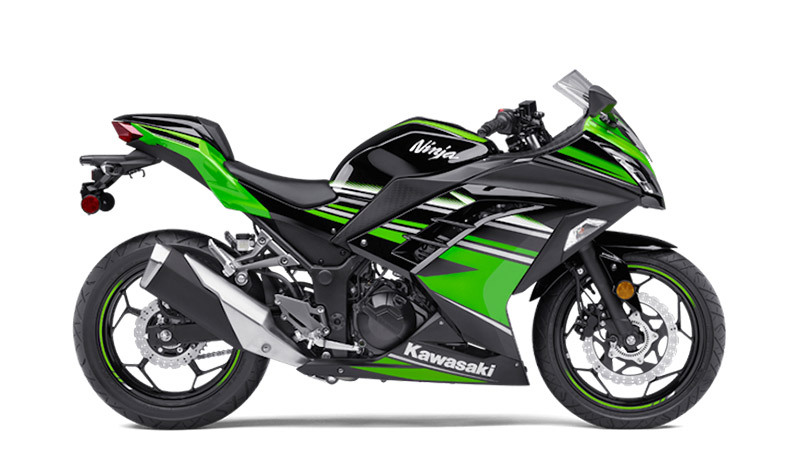 Kawasaki Ninja 400, is being considered as a replacement for already available Ninja 300 in the Indian market. The motorcycle is likely to launch at the impending Auto Expo in February month this year. Apparently, the Ninja 400 draws styling inspiration from the supercharged Ninja H2. It features ‘large-volume bodywork’ along with LED headlamps, flush-fitting front blinkers, chin spoilers, 5-spoke black alloy wheels and compact exhaust pipe. Power for the Ninja 400 that is developed on a new steel trellis frame will come from an all-new 399cc parallel-twin engine bolted as a stressed member. This fitment reduces the Ninja 400’s weight till 168kg around 6 kg lighter than the Ninja 300. The engine churns out 45hp along with 38Nm torque. Braking on the bike will be taken care via a larger 310mm disc integrated with Nissin ABS at front wheel. BMW F850GS Adventure is the revived form of regular model majorly at mechanicals with tweaks at evident front. Built on an improved monocoque frame, the BMW F750GS now features 853cc motor superseded the older 798cc engine unit. This parallel twin unit is capable of churning out the maximum power of 85bhp along with 92Nm. 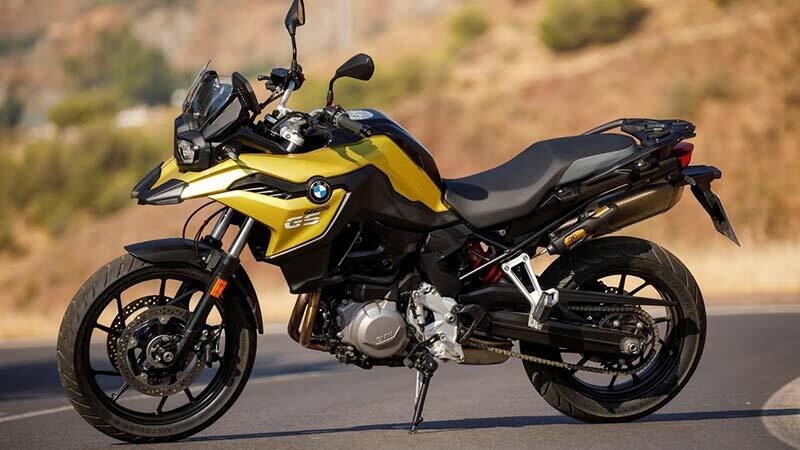 The suspension on the new F850GS completes with newly introduced 41mm telescopic front forks along with a rear monoshock and double sided aluminium swing arm. The electronic package on the F850GS encompasses ACS, ABS and two riding modes (Rain and Road). Catering the middle weight segment, the bike is equipped with a connectivity’ multi-functional Instrument cluster and a full LED lighting. 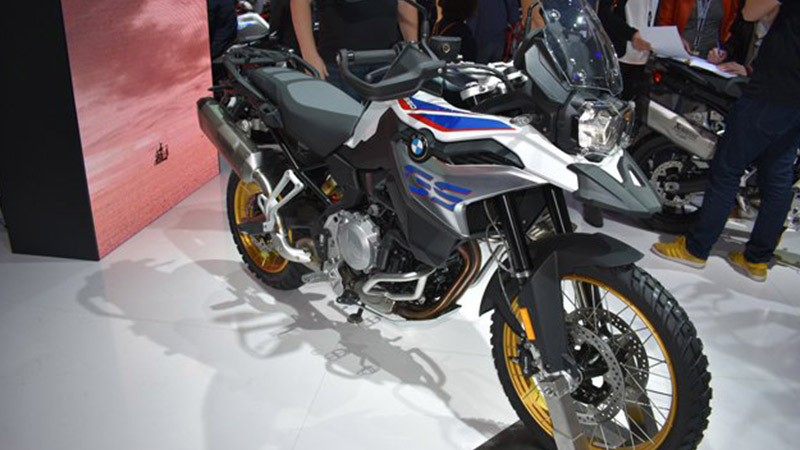 BMW F750GS Adventure is an upgraded version of its last model. The model received changes majorly at the mechanicals with more powerful engine unit. Apparently, the bike gets more refined in bits that are important in any adventure motorcycle. Based on a redesigned monocoque frame, the new F750GS is bolted with an 853cc parallel-twin engine superseded 798cc engine of the earlier model. The mill now generates improved power figures comprising 77hp and 83Nm. All new 41mm telescopic forks upfront and a rear monoshock handles suspension duties. While, the braking power comes from dual discs at front and single disc at rear. The electronic package to enhance riding performance of the motorcycle includes ACS, ABS, and two riding modes( Rain and Road) along with the choice of BMW’s electronic suspension adjustment. 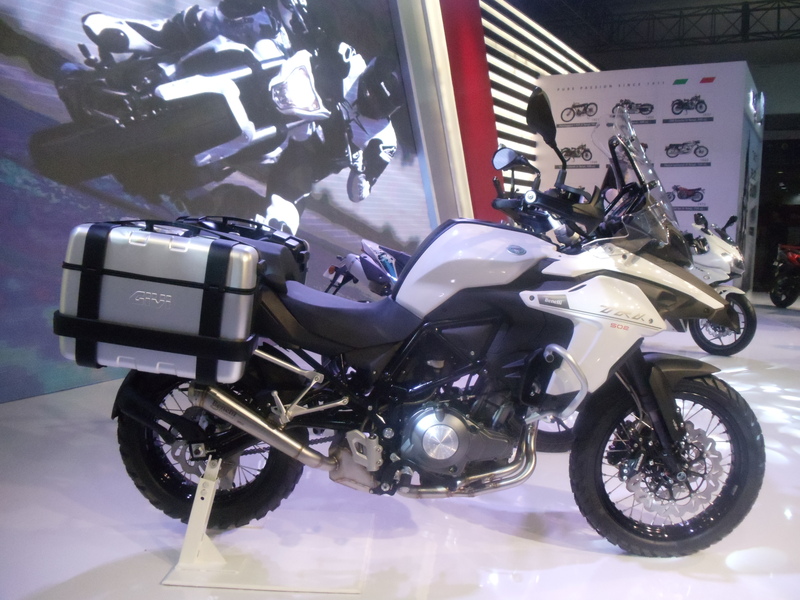 DSK Benelli has unveiled its adventure motorcycle TRK 502 at the Auto Expo, which made the India debut this time. Back in 2015, the bike was showcased at the EICMA Motorcycle show. The beast has got a muscular configuration from the front, which truly personifies the styling of an adventure Tourer. 150mm suspension set-up on both back and front are good enough to complete the touring tasks. 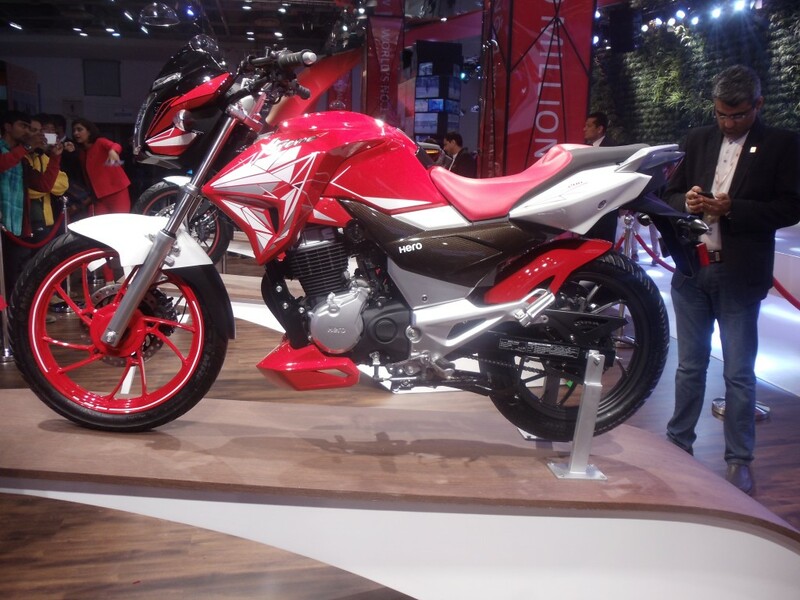 Powering the TRK 502 is a new 500cc parallel-twin motor, which makes about 47-48BHP of power and 45NM of torque. Expected price is between Rs. 6-6.5 lakhs. When it comes to Xtreme 200S, the naked sports bike flaunted its charm to a great extent as well. This entry level roadster is going to get an all new 200cc, single-cylinder engine that delivers 18.5BHP of power at 8500 RPM and a peak torque of 17.2NM at 6000 RPM. The motor comes paired to a five-speed gearbox. With these power quantities, Xtreme 200S will surely going to lock the horns with the KTM Duke 200, TVS Apache RTR 200, Bajaj Pulsar NS200 etc. After letting us wait for a very long time, BMW has finally showcased the much anticipated street-fighter G310R at the Auto Expo 2016. The naked street sportster has totally stolen the show from its charm and was worth a wait for the Indian bike enthusiasts. Acquiring the design cues from the bigger S 1000RR as well as from the R 1200R, the G310R features massive fuel tank, golden front forks and V-shaped headlamp. The motorcycle is going to get launched in India later in 2016. Power comes from a new 313cc liquid-cooled, single-cylinder engine making 34BHP and peak torque of 28NM mated to a six-speed gearbox. 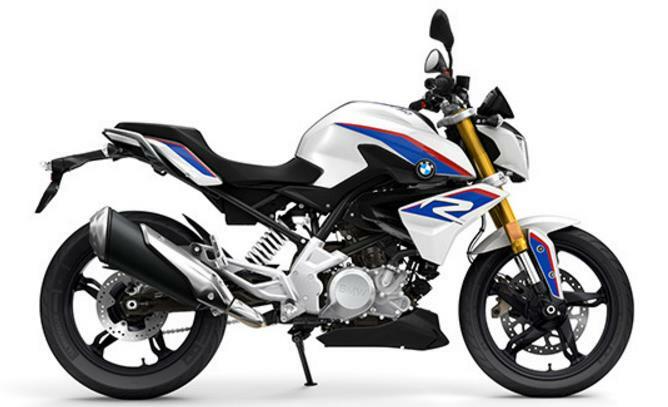 Anticipated price of the new BMW G310R will be around Rs. 2.5 lakhs (ex-showroom).